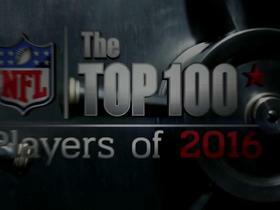 NFL Network brings you the Top 100 Players of 2016 voted on by the players themselves. 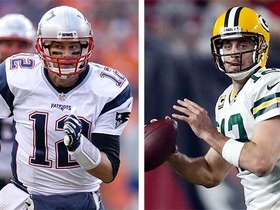 2016's list received the most votes from current NFL players in the six-season history of the series. Following each weekly episode, The Top 100 Players of 2016 Reactions Sponsored by TD Ameritrade show aired live from the NFL Network studios at 9PM ET. Hosted by Amber Theoharis and featuring a rotation of other NFL Network analysts, the 30-minute show provided instant reaction to players unveiled �?? and not unveiled �?? on the latest episode. 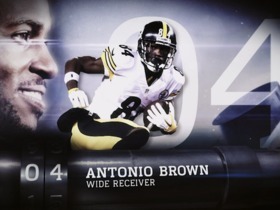 Viewers can interact with the show on social media using #NFLTop100. Click on a name below to see the Top 100 video profile for that player. 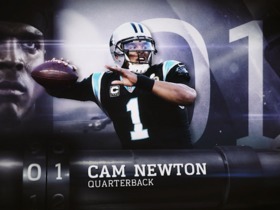 How long can Cam stay at the top of the 'Top 100'? Where would the retired players have ranked on Top 100? The countdown this year is complete - see who made the Top 5! 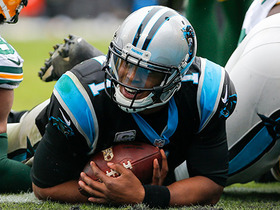 NFL MVP. Offensive Player of the Year. A ranking to match the number on his back. NUMBER ONE. 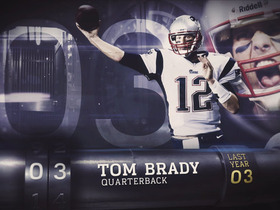 Brady finished the 2015 regular season with a league leading 36 touchdown passes. 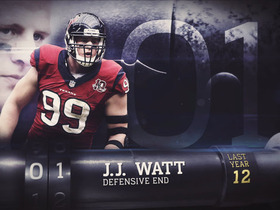 Despite battling a groin injury and a fractured left hand, Watt led the NFL with 17.5 sacks in 2015. In the 2015 season, Brown amassed a career high 1,834 receiving yards. In 2015, Peterson won the Rushing NFL Triple Crown - leading in carries, yards and rushing touchdowns. Take a look at the Top 5 from last year's list. 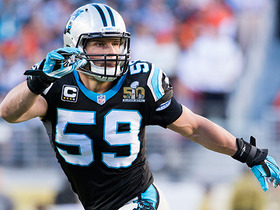 For the first time ever, a defensive player took the top spot and one of the Top 5 went on to win SB50. Will any of the Top 5 make it back on the list? Watch NFL Network Wednesdays at 8pm ET to find out! 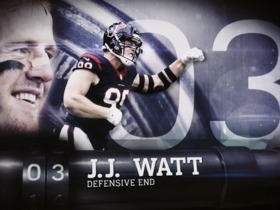 The Defensive End from the Texans was the first defensive player to finish at No. 1. 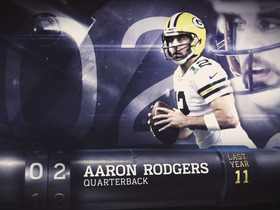 Rodgers finished the 2014 season with 65.6 completion percentage. 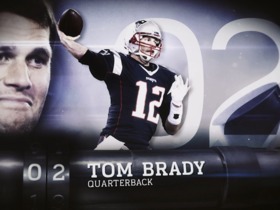 The 2014 season was another explosive year for Tom Brady, ending with a Super Bowl win. 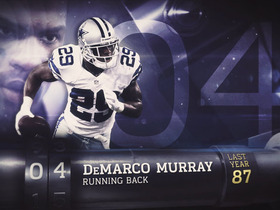 Murray gained respect from his peers for his incredible 2014 season in Dallas. 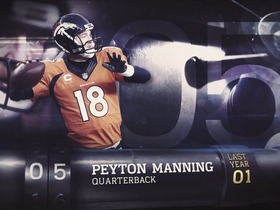 Despite his struggles in December 2014, Manning's peers voted him into the top 5 last year. 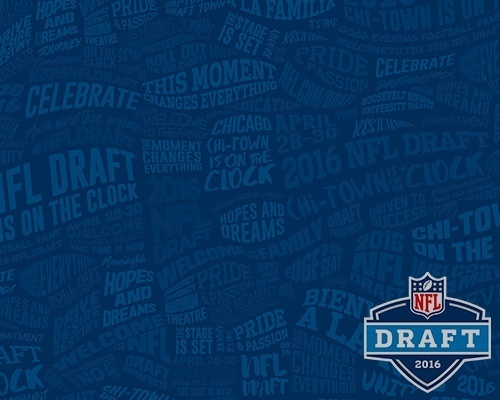 Set mobile alerts and select your favorite team to get a summary of your team's final 2016 Draft selections! Get exclusive inside access to all 32 teams, including the latest news, information and LIVE reports coast-to-coast.